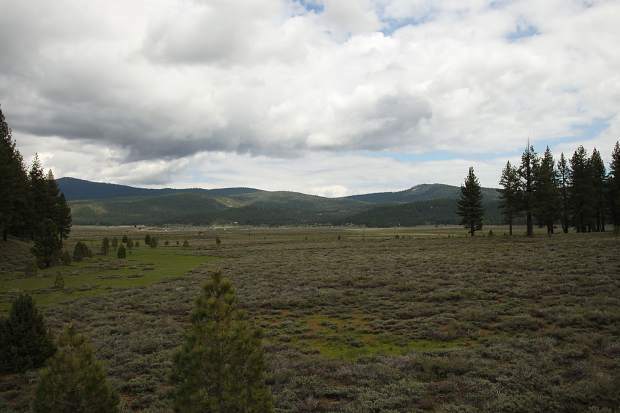 Three environmental groups including Sierra Watch have filed an appeal against the Martis Valley West project to ensure that developers take into account all known environmental impacts. Despite Placer County Superior Court’s decision in March to halt progress on the Martis Valley West Project, three local environmental groups have filed an appeal, claiming the decision to set aside the plans did not address several other significant environmental impacts the project could have on Martis Valley West. Superior Court Judge Michael W. Jones ruled that Placer County failed to provide sufficient analysis on emergency evacuation routes in the event of a wildfire. The environmental groups behind the appeal, the League to Save Lake Tahoe, Mountain Area Preservation and Sierra Watch, are asking a panel of three judges for the Court of Appeal to take into account additional environmental impacts the project may have including higher levels of traffic and its overall effect on the Tahoe Basin and the lake’s water clarity. “By appealing that decision we can win on other points,” said Tom Mooers, executive director of Sierra Watch. “First that it’s an irresponsible project. Second that they must consider impacts on Lake Tahoe and the lake’s clarity. Mooers said the purpose of the appeal was to set a precedence for how development in Lake Tahoe should be carried out and what environmental hurdles the projects should clear before reaching approval by the county. In 2016, the Placer County Board of Supervisors approved the Martis Valley West proposal which included 760 units of residential development and 6.6 acres of commercial development overlooking Martis Valley. The project, which is being developed by Mountainside Partners, will be located off California Route 267 between Northstar California Resort and the Tahoe Basin boundary. Placer County’s environmental review says the development would add up to 1,394 vehicle trips per day to Lake Tahoe’s existing traffic. “Over the years these opposition groups have opposed Northstar, Lahontan, Martis Camp, Schaffer’s Mill, Old Greenwood, Gray’s Crossing, Homewood and Squaw Valley,” Blake Riva, managing partner of Mountainside Partners, said in an email. “Thus it comes as no surprise to anyone that they have filed lawsuits and appeals opposing the Martis Valley West Project. “Mountainside Partners and Sierra Pacific Industries are evaluating all options going forward and remain confident the court will continue to stand behind its ruling in favor of the Martis Valley West Project,” Riva added.